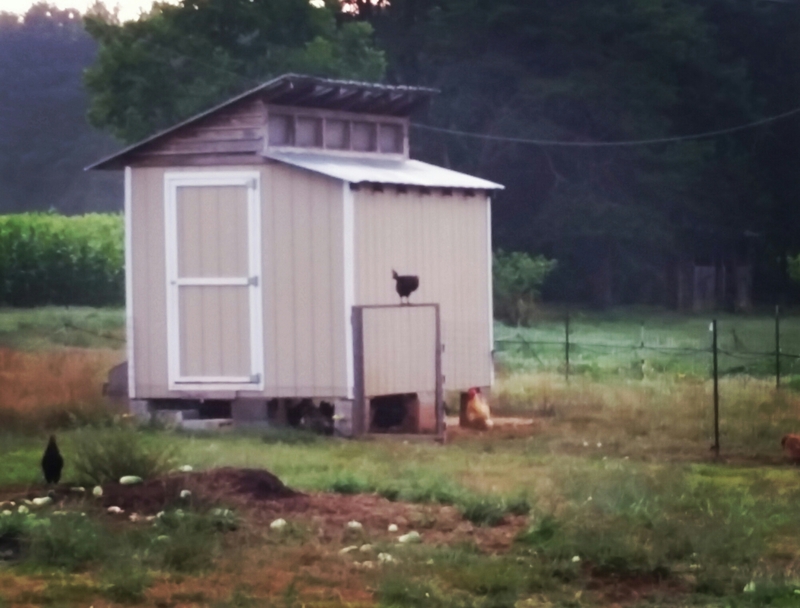 Compost bins, who needs compost bins when you have chickens and goats? 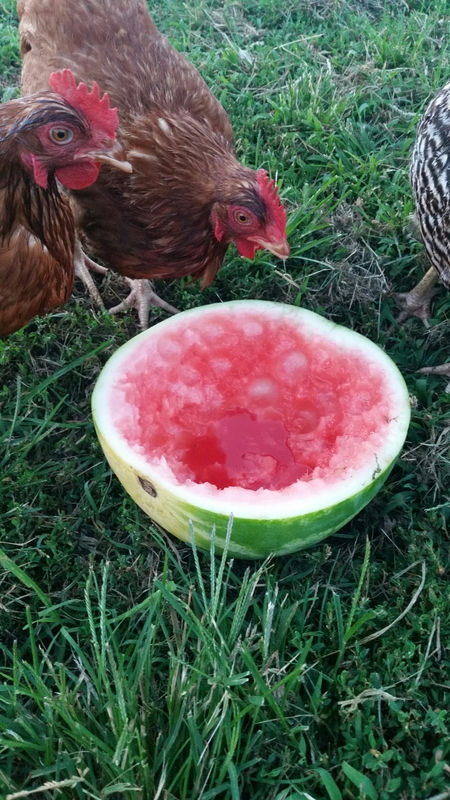 Our chickens love watermelon and cucumbers so much that they leave nothing more than skins. 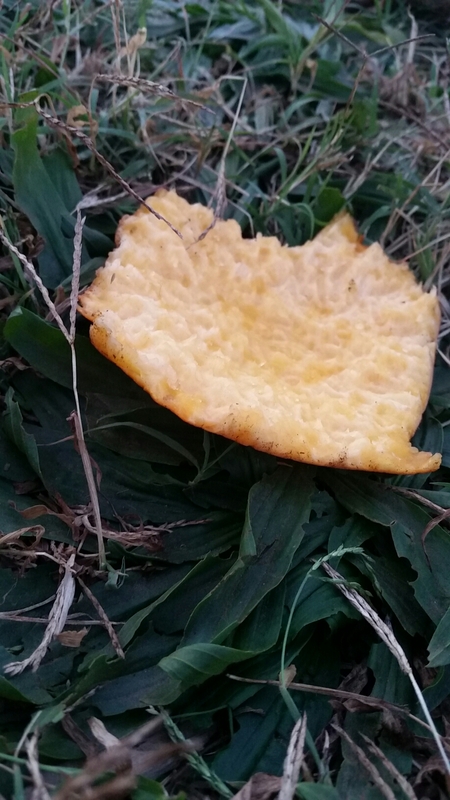 By the time they’re through, the watermelon rind looks like a flimsy green paper bowl. 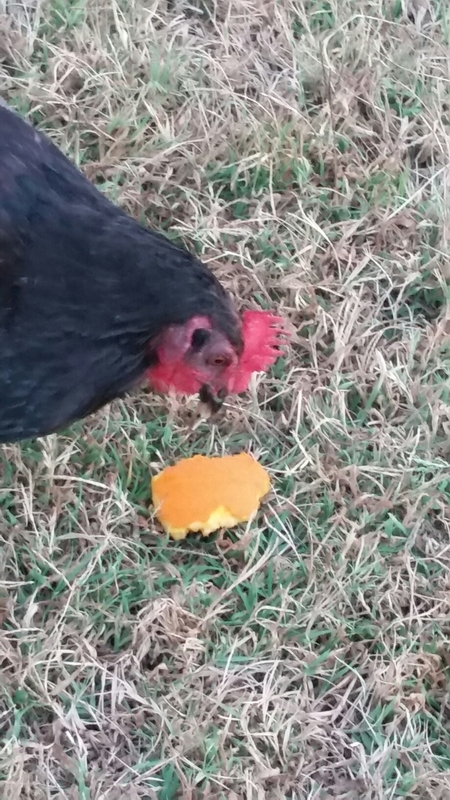 Now, if the chickens learn to sculpt those leftovers into shapes, they’ll demand their own YouTube channel. 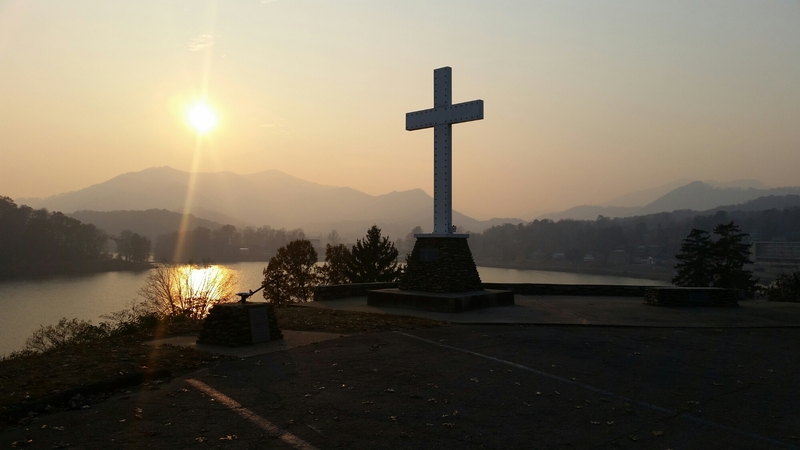 Today, I traveled to Lake Junaluska, NC for a meeting. Less than an hour from home, wildfires are burning on 2,0000 acres of South Mountain State Park. First, I worried that smoke would block my route. 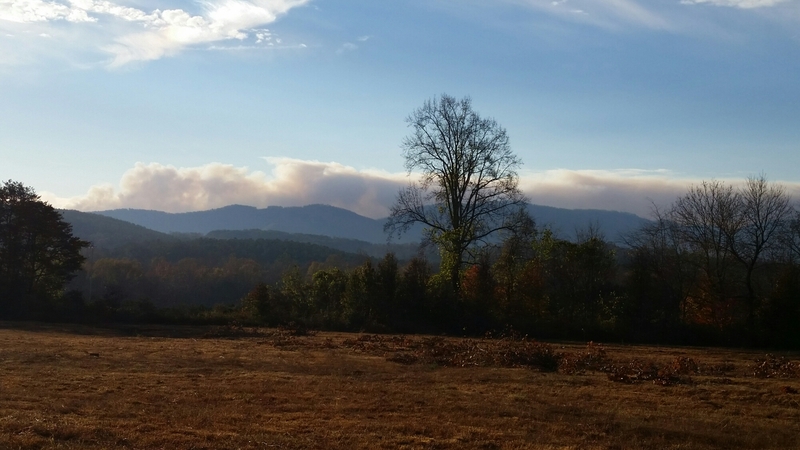 Then I worried about my cousin, one of the many forest rangers, firefighters, and volunteers desperately working to contain and extinguish one of the many fires burning in the Appalachian mountains. First, I dropped off 2 cases of water at the church that will be delivered to the relief workers. Then, I headed up the mountain. In the early morning light, smoke rose from the mountain like clouds.Stopping at the Glen Alpine exit, I could see smoke billowing over the mountain I just passed. Further west, I saw a sign indicating road closures to Bat Cave, a small town south of my direction. 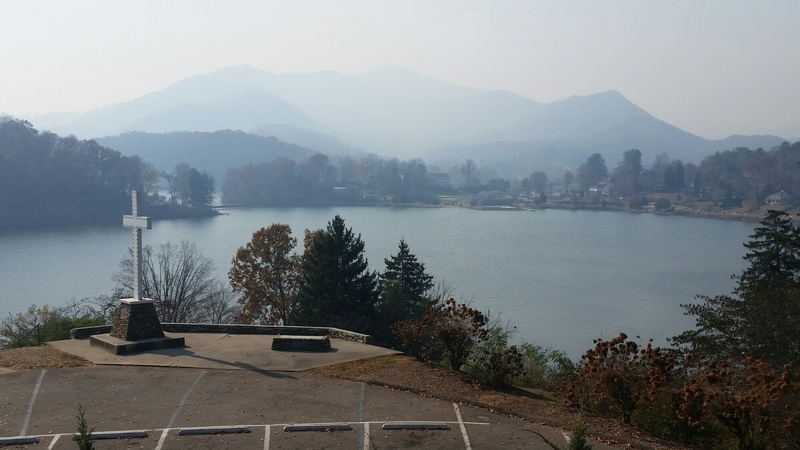 Arriving at Lake Junaluska, I checked in at the meeting and we could see the smoke settling over the lake. At a break, I stepped outside, and smelled and tasted the smoke-filled air. The usual mountain vista obscured by wafting smoke from a nearby wildfire. We were safe, and being outside for short times could lead to coughing fits. We adjourned the afternoon session and I took the opportunity to head home with the fading daylight. I dislike driving down Black Mountain at night and feared it would be worse with the smoke. 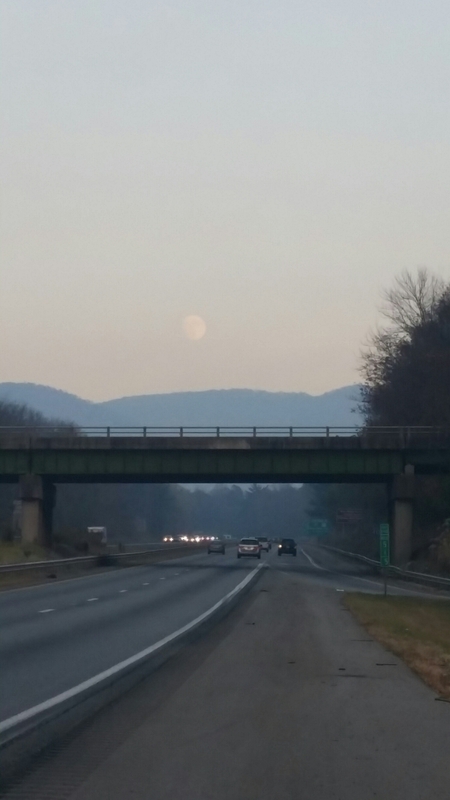 As I left the beautiful mountains, the sky was eerily hazy and the sun appeared orangish-red. I could smell the smoke in the car. The moon rose and was obscured by smoke. I spoke with a friend who told me of evacuations and of the teams of firefighters from around the nation. Those brave men and women who mobilize, await orders and stay in tent cities while fighting Mother Nature. When I asked my cousin what he wanted in particular (and I meant snacks), he responded with one word, “Rain”. Never did he nor any of us think that the fires would be in our state, in counties where we have family and friends. To the men and women fighting the fires, thank you and be safe. He thanked me and hung up. I shook my head in disbelief. 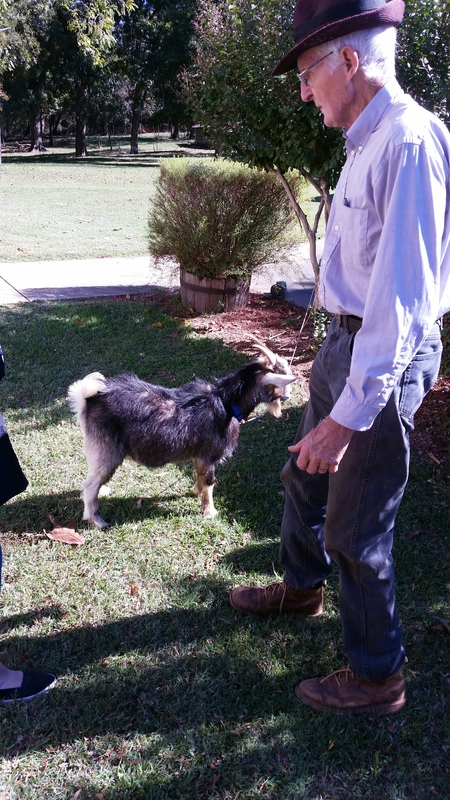 I actually had a discussion about a goat, with someone not concerned about making sure that their little precious horned-animal would go to a nice farm and live out its days in a pasture. 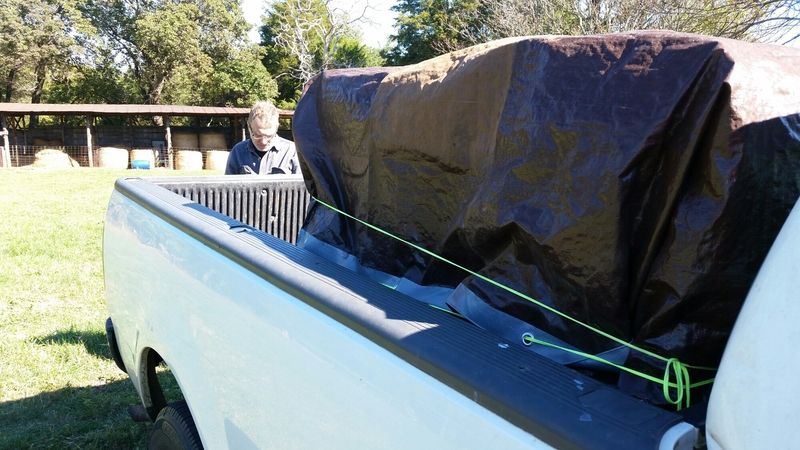 I finished at the meeting and headed home to cut cane for the goats and to finish chores. Sure enough, I found someone interested in a goat-roast. Apparently, this type of wheeling and dealing is not as common as it used to be. 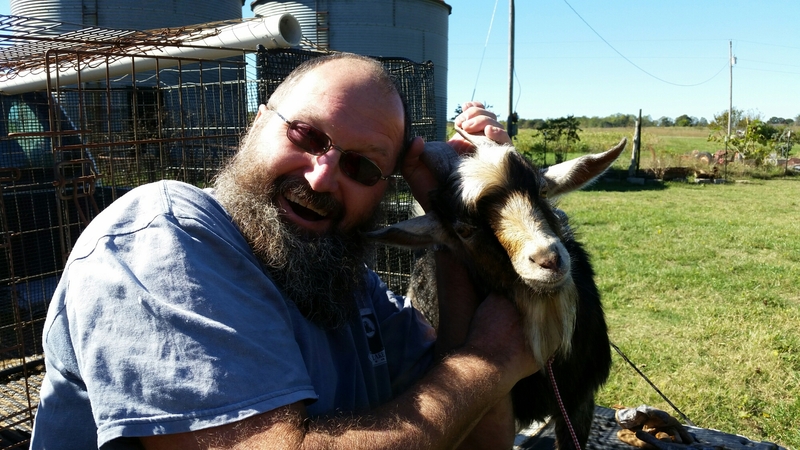 But the way that I see it, if I can help Billy to find a short-term home for his goat and it gives him an opportunity to share a meal of goat meat that he raised, then that’s the way it is. She’s calling him tomorrow. Billy may get his wish. 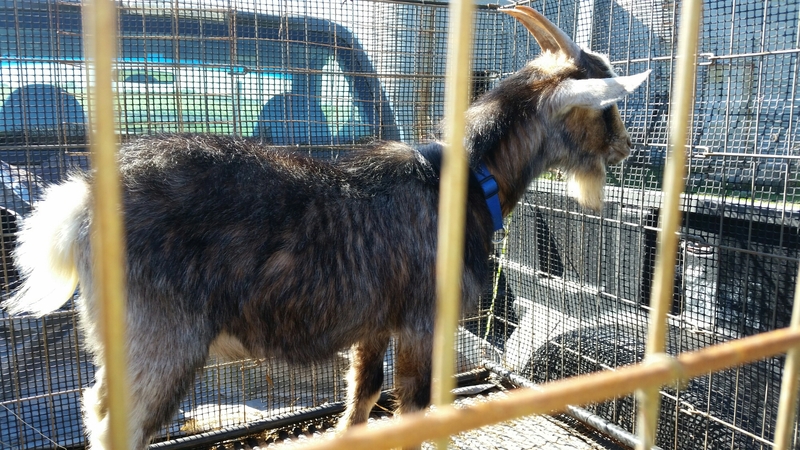 On Saturday, we picked up a pygmy goat named Steve; a small male who can grow into buckhood and live out his days as a stud in a pasture full of nanny goats at Daddy’s. I guess this makes me a goat broker. Bringing people together, one gruff at a time. 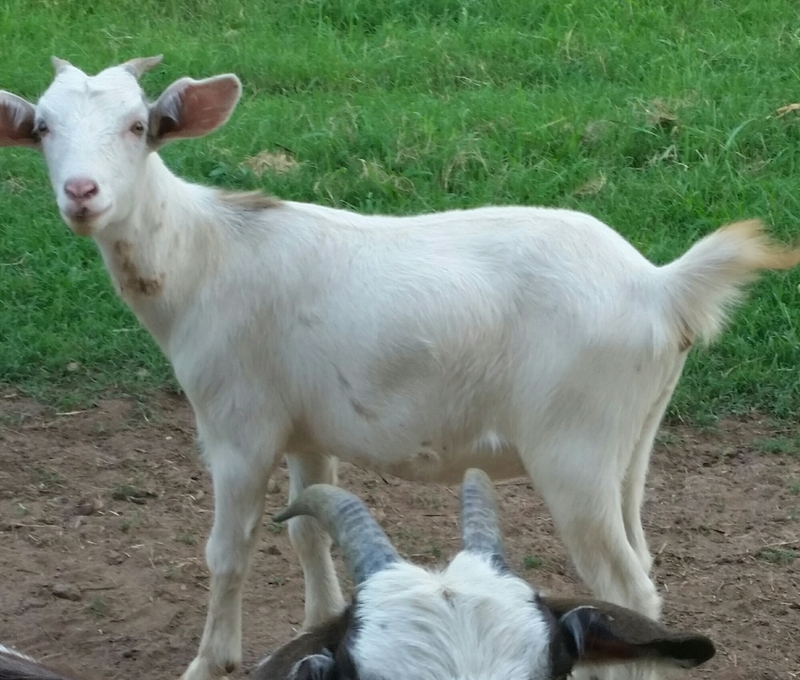 Famed goat, Betty White, escaped from the pasture today. 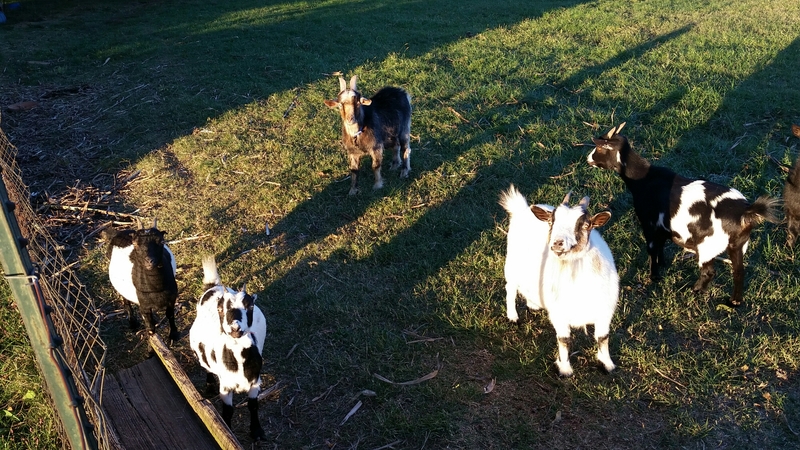 Standing just on the other side of the electric fence, in the dark, Betty White was located where her 8 goat friends and two donkeys pondered how she made it across three strands of electrified fencing. Three feral barn cats, Soot, Tink and Peter Pan, watched from the barn as the farmer and #farmher tried multiple attempts to lure Betty White to the gate so she could join her 4-legged companions. flee once again. Holding tightly to her horns, the farmher fashioned a harness around her neck and nose only to discover that the dog collars were too large for Betty White’s demur neck. Jim held tightly to the screaming goat in the dark, hoisted her and gently walked her through the gate where she was greeted by her herd. Ten minutes passed before Betty White acknowledged the capture claiming she didn’t know how she ended up on the other side of the fence. Dazed, she refused to join the others in a midnight snack of grass and water. Just wait til Sunday, it’s time for another round of shots. She’s going to be really ticked!! Reporting live from the pasture after a full day at the office and commuting home in traffic, Janet (aka the farmher of the story). This post pre-empted the previously scheduled post “Goat Broker” which has now been rescheduled to next week. One of my favorite books is “Fox in Sox” by Dr. Seuss. I love the tweetle beetles battling with paddles in puddles. It seems that life on the farm is often a series of sticks and clocks; I have yet to see pig bands. 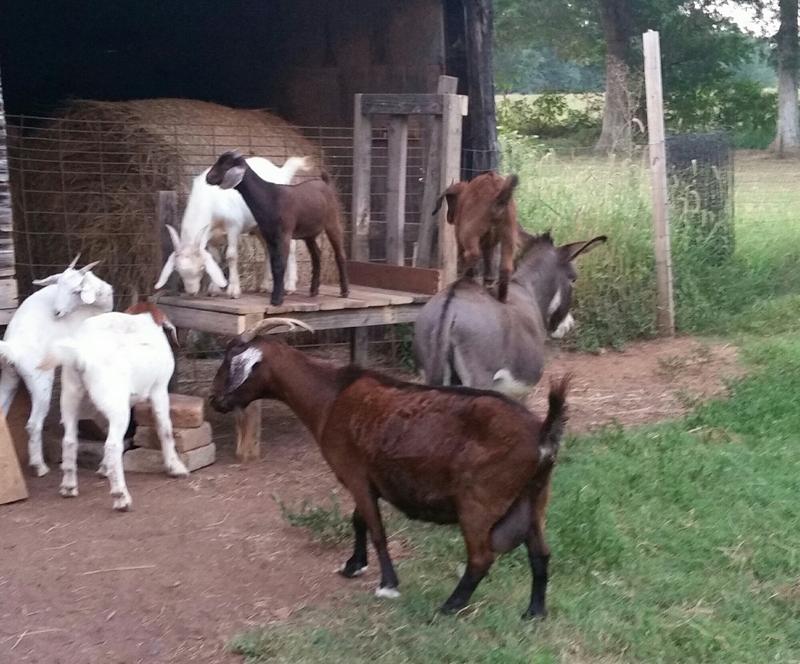 Last week, I turned to see Queen Lillian, the youngest baby goat, standing on top of Pete the miniature donkey’s back. 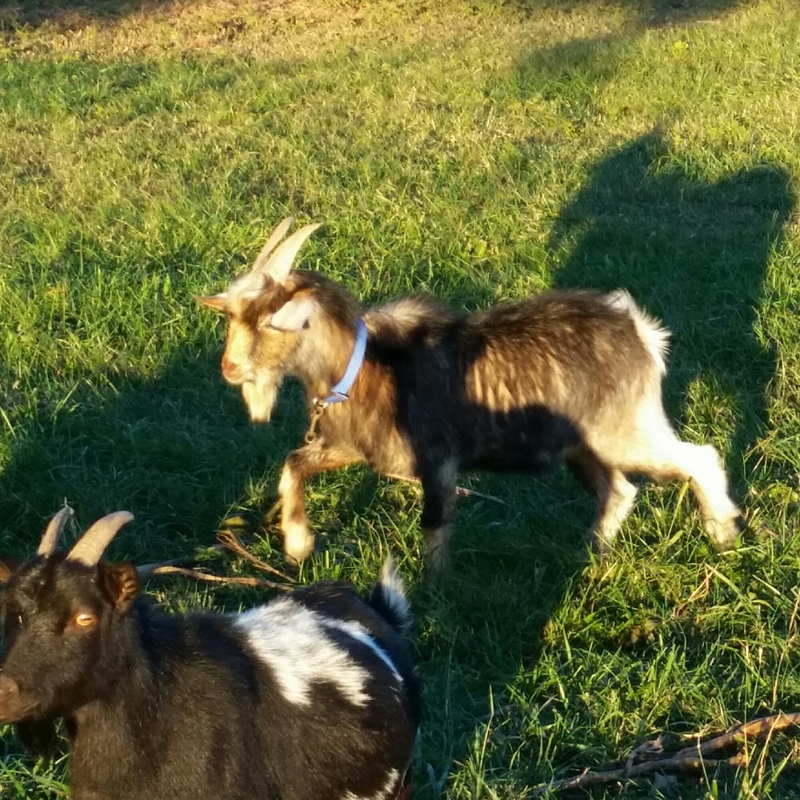 Last night, after milking Faith Hill, the younger goats started racing around the pasture and bouncing off the barn like a ninja fighter. They love climbing and pushing each other off of the places where they climb. Queen Lillian (daughter of our goat named Julie Andrews and twin sister to Mary Poppins) jumped on Pete’s back again. This time, I caught it on video. I screamed at the chicken after she pecked my leg and drew blood. She flew toward me and ran into the flat square of metal that I held as a shield, then ran out of the henhouse. I was mad. I just wanted to gather eggs. I stomped back to the house and sprayed the first thing I could find on my bleeding thigh. It turned purplish-blue…”what the? 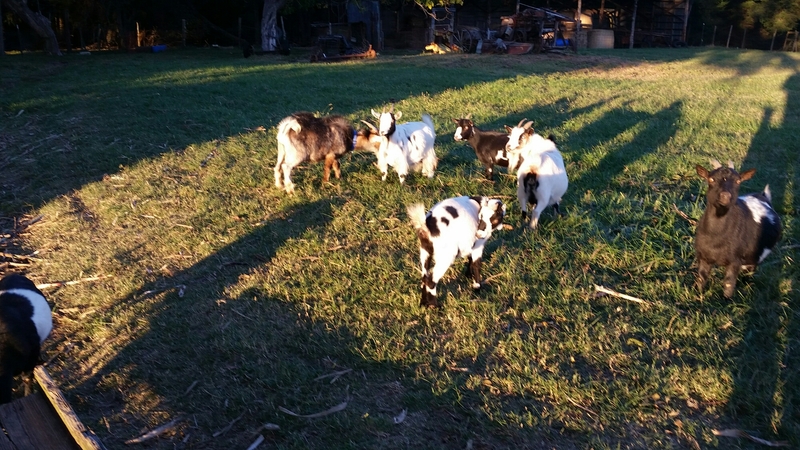 !” I turned the bottle to read, “Blue-Kote…veterinary germicide fungicide spray for wounds.” Well, if it’s good enough for the goats, it’s good enough for me. The blue will wear off my hands and thigh in a few days.